In line with presumptive President Rodrigo Duterte’s tough stance against criminals, the new mayor of Cebu City is implementing a cash reward system for the killing of criminals in his city. The drastic measure was imposed by Mayor-elect Tomas Osmeña, who believes it will drive out criminals from his city, the Inquirer reported. Osmeña further explained that the killing of criminals should be done without violating the law, like when a crime is being committed. He also noted that civilians who partake in Cebu’s vigilante system should use licensed guns to receive the reward money. On Tuesday, a police officer was the first to receive reward money from the incoming mayor after he gunned down two suspects in a robbery incident. PO3 Julius Sadaya Regis was off-duty when he shot and injured the suspects who were fleeing aboard a motorcycle after allegedly robbing a jeepney. 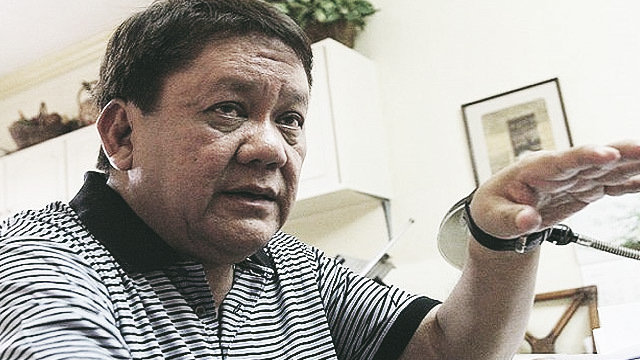 For Osmeña, this vigilante system is the ultimate answer to reducing crime at the criminals’ expense.